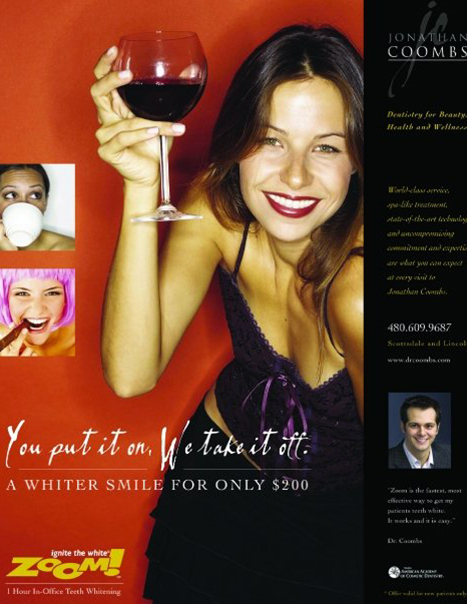 As experienced and well-respected cosmetic dentists, Dr. Jonathan Coombs, Dr. Don Chiappetti, and Dr. Brandon Ryff have appeared in a number of news articles and media publications for their dedication to comprehensive patient care and exceptional results. 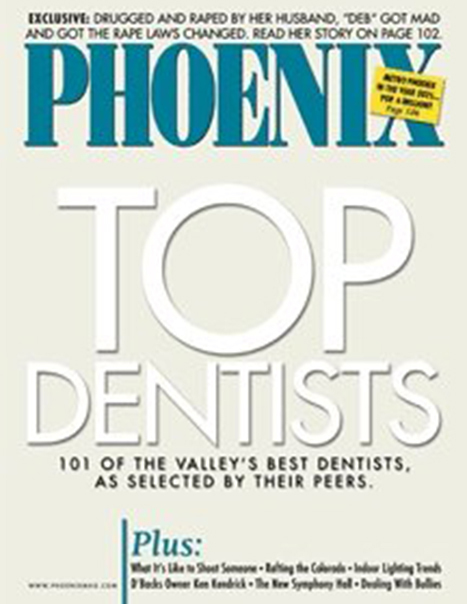 Below is a list of the latest articles, recognitions, and dentistry profiles written about our doctors and Scottsdale Smile Center. 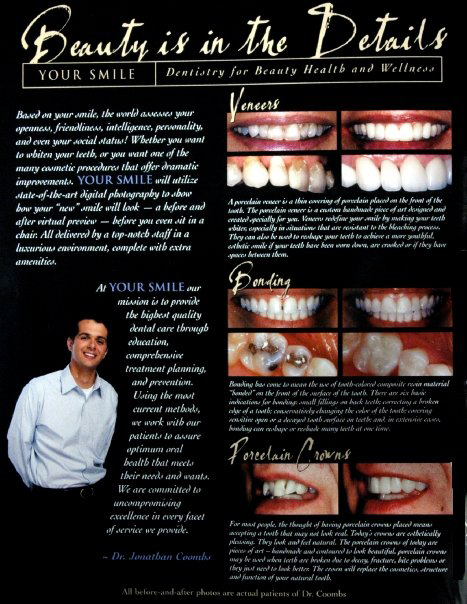 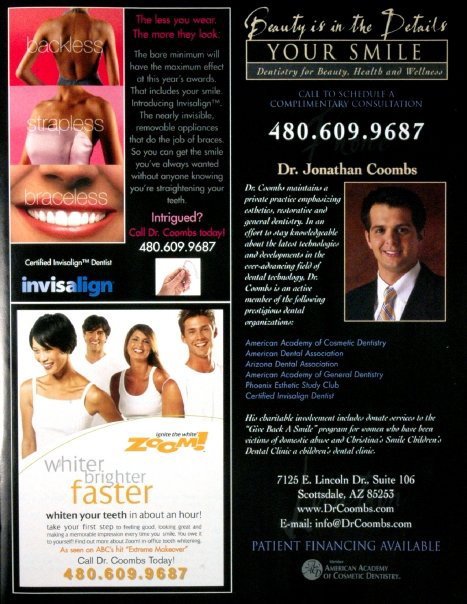 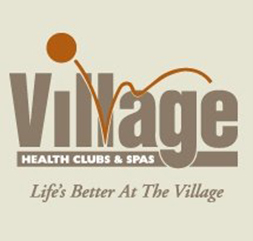 Click on any of the thumbnails below to view the individual media appearances of our Scottsdale dentists.